Chew on some flesh wearing these Zombie Decay Teeth. Kiss your pearly whites goodbye because there are no dentists post zombie apocalypse. 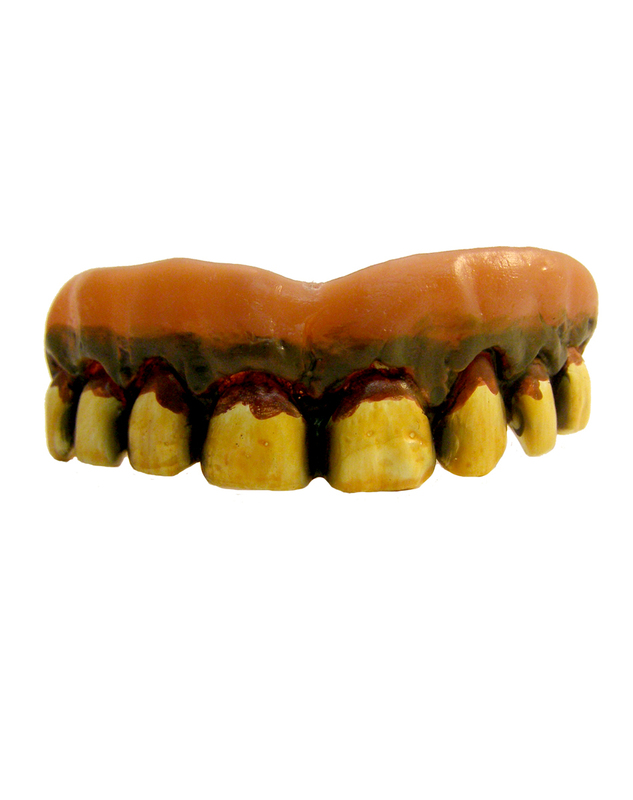 Get your very own Zombie Decay Teeth or view more Zombie Halloween Party Props & Decorations right now!